We have noticed the new Land Rover Discovery Sport in Germany while the future novelty was been testing. As we know, the new Land Rover will replace the LR2 as well. The auto manufacturer plans to introduce the new model at the auto show in Paris, which takes place this October. The novelty is expected to come on the market next year as a car of 2016 model year. First, the Land Rover will be offered with five seats, but later the carmaker plans to launch a bigger version with seven seats. The auto manufacturer is working on development of all Discovery family, which will include a subcompact model, as much as a compact crossover. 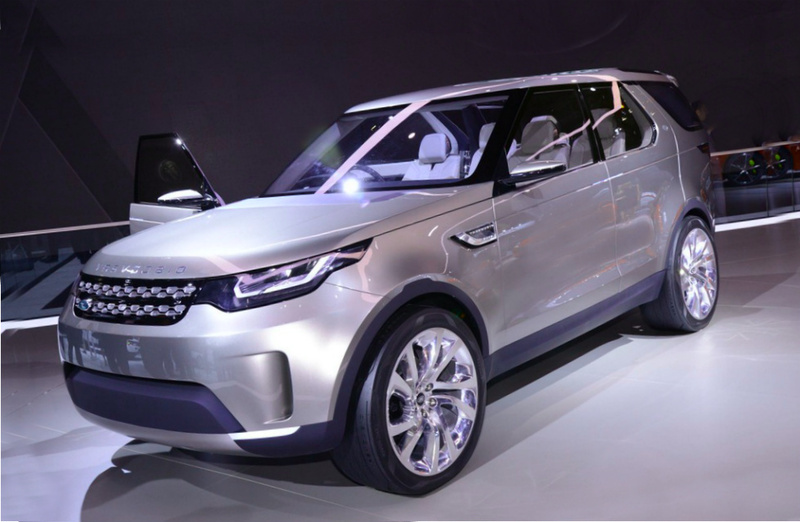 Besides, the new Discovery Sport will share the platform with the Range Rover Evoque. The platform is the dubbed LR-MS that is based on the updated Ford’s EUCD. In fact, the LR-MS platform gets the most part of new elements. The carmaker uses aluminum to reduce the car’s weight. The new Discovery Sport will be bigger than Evoque; meanwhile their proportions look like similar. The powertrain will be offered with the 2.0-liter four-cylinder turbocharged engine, developed by the Jaguar for the Ingenium engine family and the 3.0-liter V6 super turbocharged unit, produced for Range Rover’s sports models. In addition, the novelty will be also presented in the high-performance SVR version. The gearbox is a standard nine-speed automatic. The Discovery Sport novelty will be officially introduced by the end of this year. The selling starts next year.